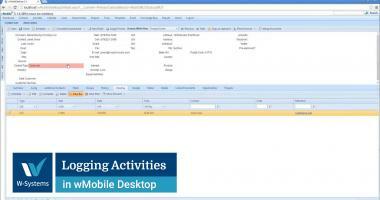 In wMobile Desktop, you can log calls, appointments and any type of activity that you use in GoldMine. Keeping information up-to-date in wMobile can be done quickly and efficiently, directly from your mobile phone or desktop. Learn how to use email in wMobile Desktop. 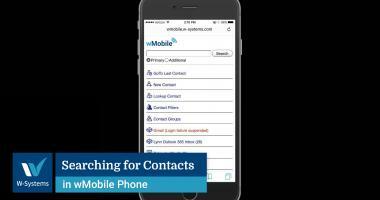 In this video, we show you how you can look for contacts in wMobile Desktop in a variety of ways. 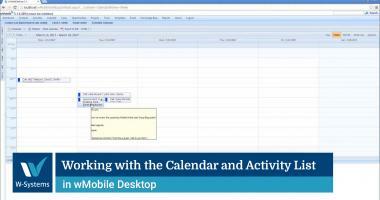 In this video, we reviewed working with the Calendar and Activity List in wMobile Desktop. 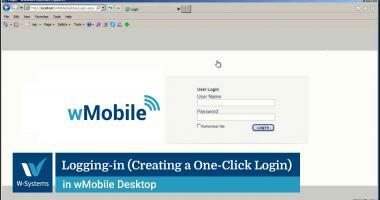 Learn how creating a One-Click Login in wMobile Desktop can save you time. 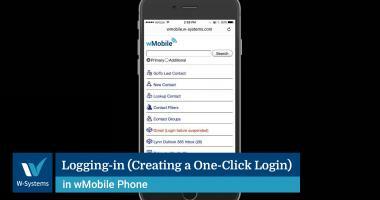 Save time in wMobile Phone by creating a One-Click Login. 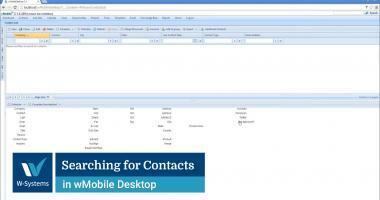 See the available options for searching Contacts in wMobile Phone. 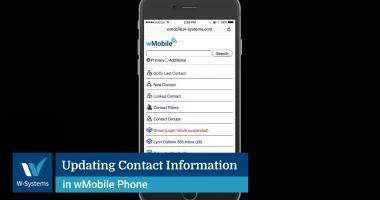 Find out how to keep Contact information up-to-date in wMobile Phone. 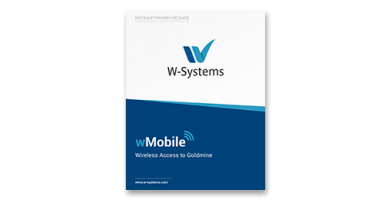 wMobile Phone enables you to log calls, appointments and any type of activity that you use in GoldMine. See how to use email in wMobile Phone. 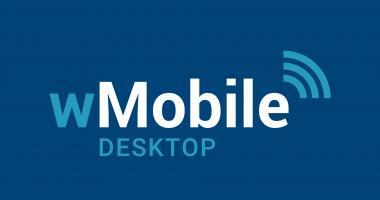 An in-depth look at wMobile Desktop's features and capabilities. Please note that this demo was recorded using an older wMobile version, and the content may not completely be up-to-date. An in-depth look at wMobile Phone's features and capabilities. Please note that this demo was recorded using an older wMobile version, and the content may not completely be up-to-date. In this wMobile User Group, we discussed how to manage document access for wMobile. In this wMobile User Group, we discussed Using the Filter Bar in wMobile Desktop. 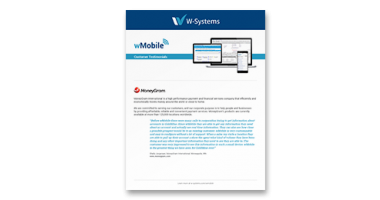 In this webinar, we showcased wMobile, our web-based client for GoldMine CRM systems. 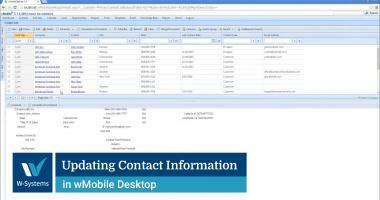 Our wMobile User Group webinar focused on the topic: Using Email in wMobile Desktop. Learn how to keep information up-to-date in wMobile quickly and efficiently, directly from your mobile phone. In this wMobile User Group, we reviewed common tasks needed when staff changes and configuring user profiles and email accounts. 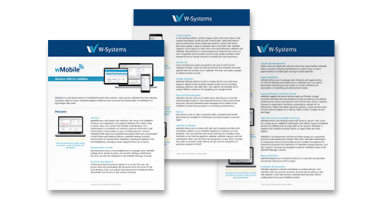 Learn how to create, reassign, escalate and resolve cases in wMobile Desktop as well as how to create and use templates for common issues to save time creating new cases. 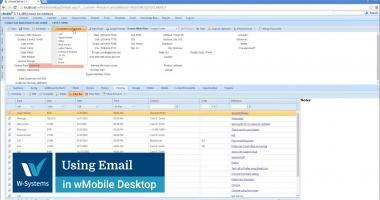 Learn how to create email templates in wMobile Desktop and use email templates created in GoldMine or in wMobile. Learn how to create filters in wMobile, and how filters can be used for customer review, producing merge letters, and scheduling activities. Learn how wMobile users can customize their own Quick Search Options in both Phone and Desktop versions. 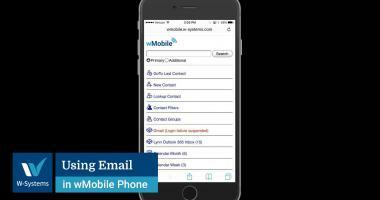 Learn how to use email in wMobile Phone including adding email accounts and setting email preferences such as adding links to email to the wMobile main menu. Need help installing and using wMobile? Download our in-depth Guide! 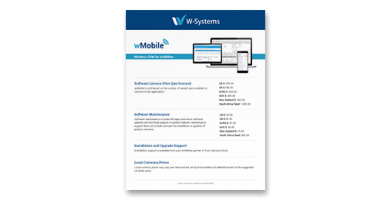 Download our wMobile brochure to explore its core features. See what our customers say about wMobile! Interested in wMobile? Download this pricing brochure! 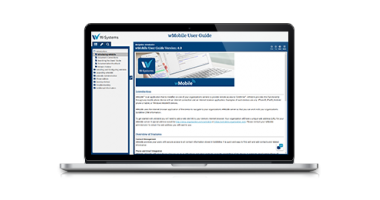 Our wMobile Online Manual provides in-depth information about installation and usage.